BioWooSoo(百武西) Witch Hazel Firming Pore Essence & Innisfree Jeju Lava Seawater Boosting Ampoule. These are the two ampoule/essence/serum-ish of products that i have just recently added into my skincare. This isn’t the first time i have tried serums, but they did not have a strong impact on my skin therefor i never repurchased again. As you can tell from my previous reviews, my skin issues has always been acne/ hyper pigmentation, sensitivity and large visible pores. 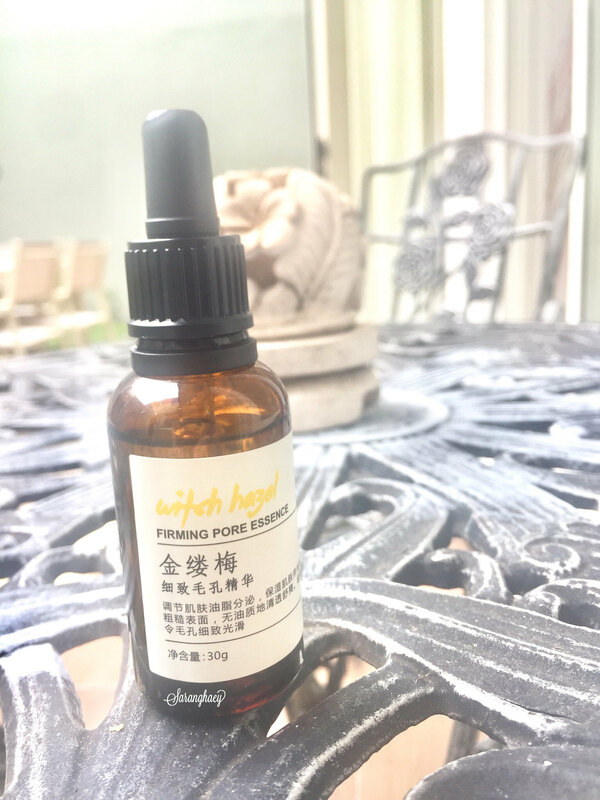 Witch hazel has been marketed to be great on these skin concerns, so why not? Standard serum packaging with the drop top, its base ampoule is 25 ml and the two effectors that they recommended are 7ml each. Since its effector are on a lotiony consistency, this ampoule is transformed into a milky colour. This set cost me about $40 in the official store of Innisfree in Singapore. i’ve been using this in my morning skin care to add additional hydration to my skin for the past month, since i use a very light emulsion. I did not see dramatic effect on my pore nor on my hyper pigmentation (thats what cica care is suppose to do), but it definitely gave me additional hydration and soften my skin without that sticky heavy feel. The softening of my skin was a pleasant surprise, which could be because of this product in combination of my Laneige Balancing Emulsion for Sensitive Skin. 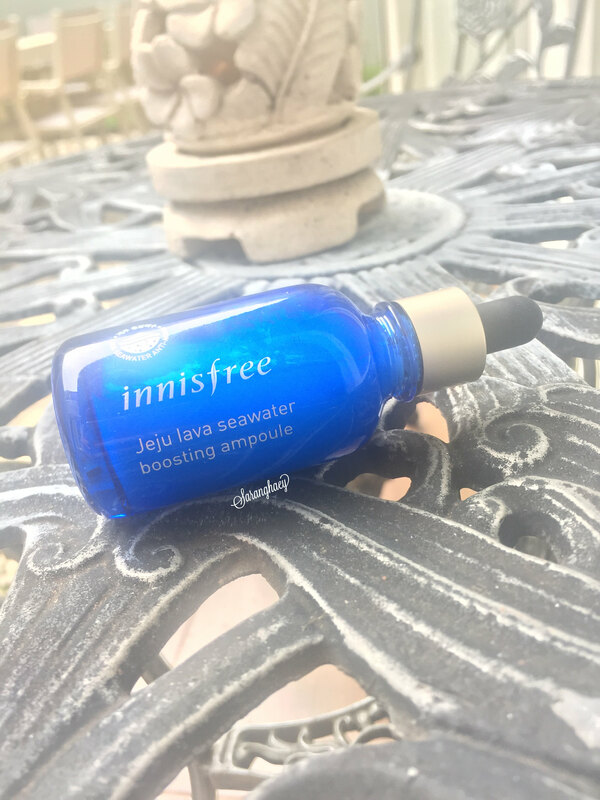 As of now, I’m still not sure if i would repurchase this Innisfree serum as it did not show much results as compared to its claims and prices. This was purchased when i went to China last month, and i do not believe it is available anywhere else in the world. 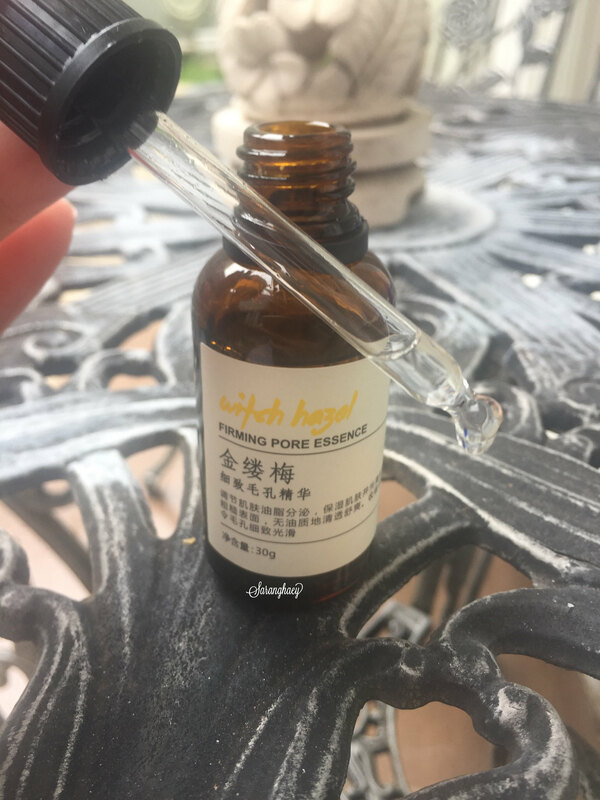 I have tried a toner that contains witch hazel which i liked, but did not prefer to the Etude House Pore toner that i usually used. Having them in a concentrated form into a serum might actually work, was what i thought back then. 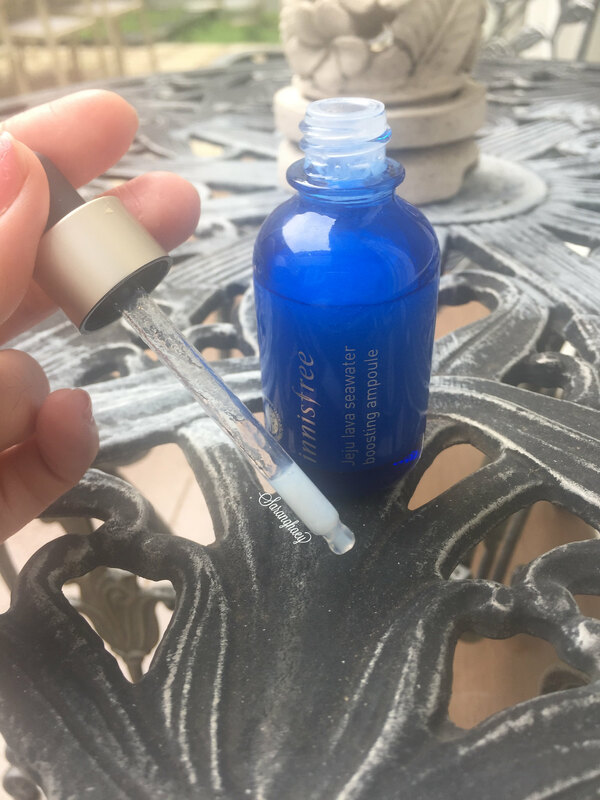 This is a very refreshing, light scented watery toner light serum. I would put it at night on my T & U zone, and would get positive results every night. Its not drying nor is it sticky when put on the face, it just did not feel like anything while it works it miracle on those pores. Since this is only available in China, i forgot to take note of the price and didn’t know where else i can find its price. This actually really helped my pores, especially on my U zone. I didnt take a before or after as i’m not as skilful in terms of camera works. If i were given another chance to pass by this brand, i would definitely repurchase.